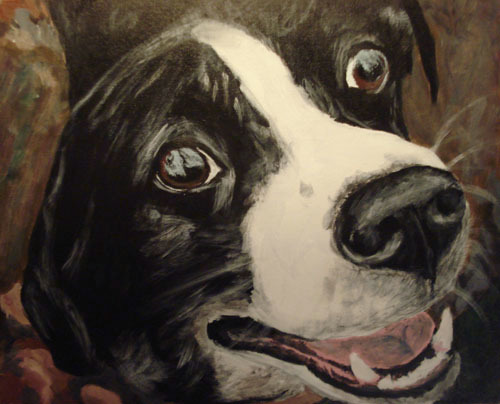 Pet portraits are something that I love making, for myself and for my fellow animal lovers. 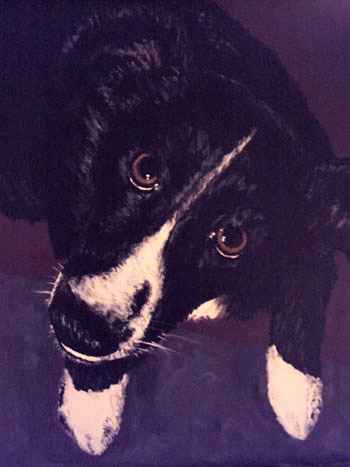 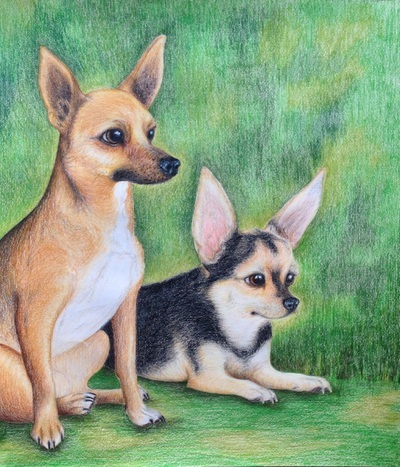 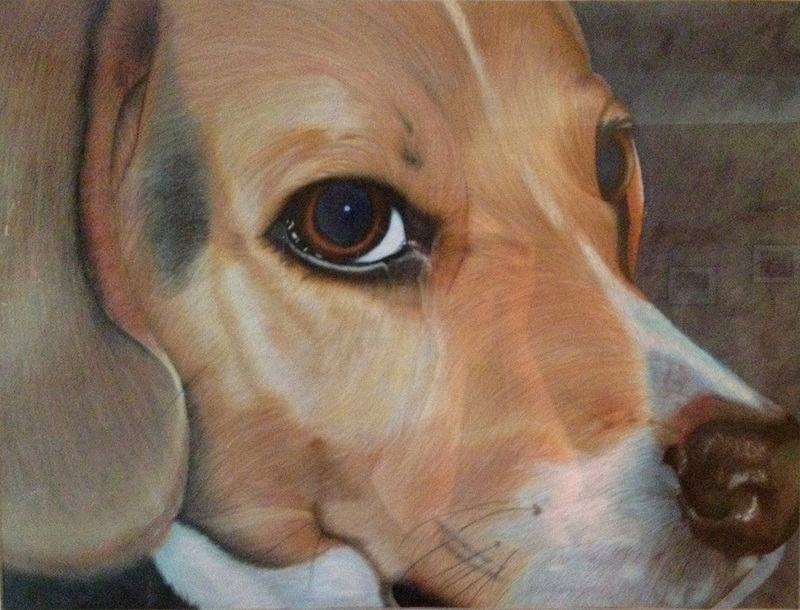 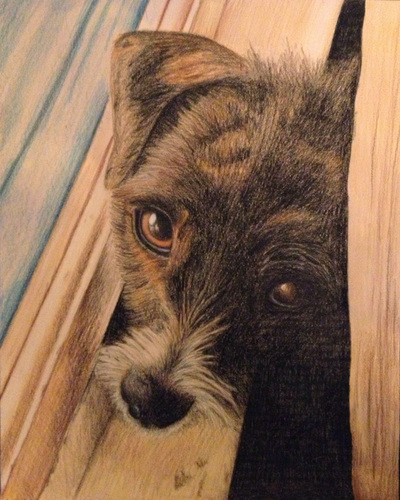 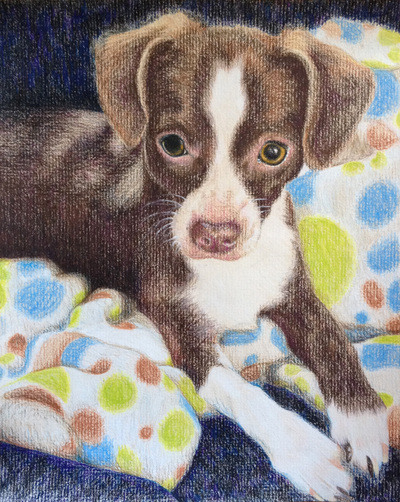 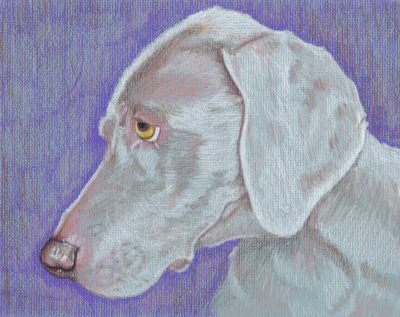 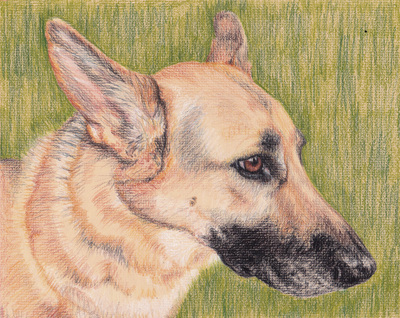 I have been creating colored pencil drawings and paintings of my own family pets since I was in high school. If you would like a handmade portrait of a pet you love, please contact me! I would love to draw your furry, feathery, or even scaly friends.